GTM Research has announced the top 5 residential solar installers in advance of its upcoming Q1 2015 GTM Research US PV Leaderboard, with SolarCity and Vivint again taking the top 2 spots. Amidst our coverage of the US Solar Market Insight, 2014 Year-in-Review report, published by GTM Research in partnership with the Solar Energy Industries Association, GTM Research’s publicity team gave me advanced notification of the top 5 residential solar installers in the US. And the two link in quite nicely: GTM and SEIA announced that 1.2 GW of residential solar was installed in 2014, the first time the residential solar segment passed the 1 GW mark, but it was the top 5 solar installers who accounted for more than half of the overall market, according to GTM. 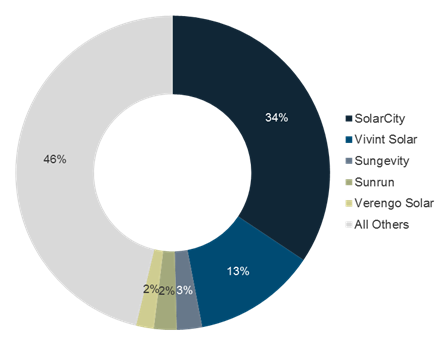 SolarCity and Vivint Solar again took the top two spots, installing more than half of all residential solar deployed in the second half of 2014. Sungevity returned to the top 5 in 2014, reaching a record high of third overall. Sunrun’s direct sales business came in fourth, and can be seen as impacting a lot further than its position suggests, given the impact of its channel partners. However, GTM Research believes that this might be the last time we see Verengo Solar in the top 5 list, a company which once made it to number two. Stepping away from the company-specific results, the US Solar Market Insight, 2014 Year-in-Review report highlighted the growing importance of residential solar as part of the overall US solar PV market moving forwards, especially when compared to utility-scale solar. 2014 marked the third consecutive year of greater than 50% annual growth for the US residential solar PV market, with over 186,000 installations completed during the year. And unsurprisingly, it is California that is leading the pack. 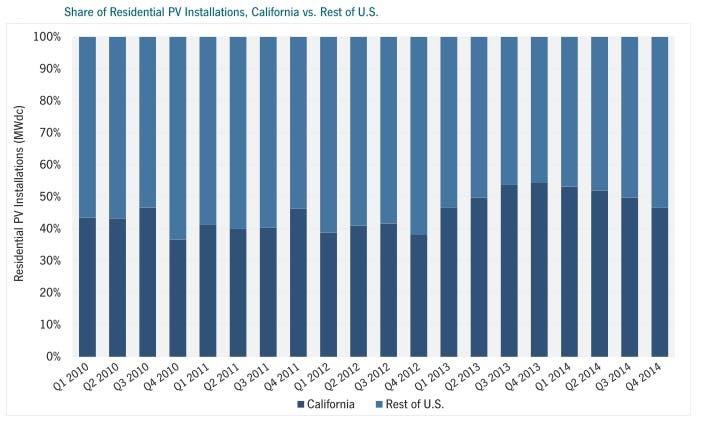 However, much to the credit of other states in the Union, Q4 2014 was the first time since early 2013 that more than half of all residential solar came from outside California, thanks primarily to Massachusetts, New York, Maryland, and others that are growing faster than California. 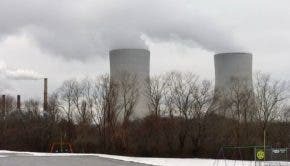 The authors of the GTM Research and Solar Energy Industries Association report predict that 2015 will be another strong year for PV in the US, with the fastest growth happening in the residential sector.